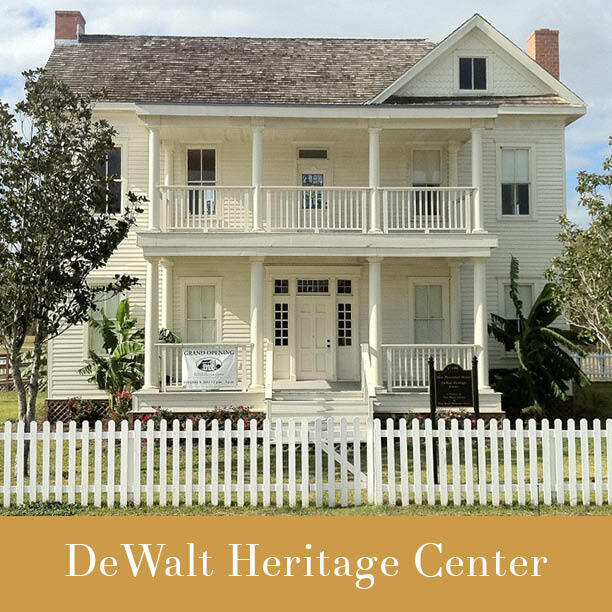 For the past 51 years, the Fort Bend History Association has worked to preserve and share every aspect of Fort Bend County's rich history. Come get involved, connect with the past and inspire the future! 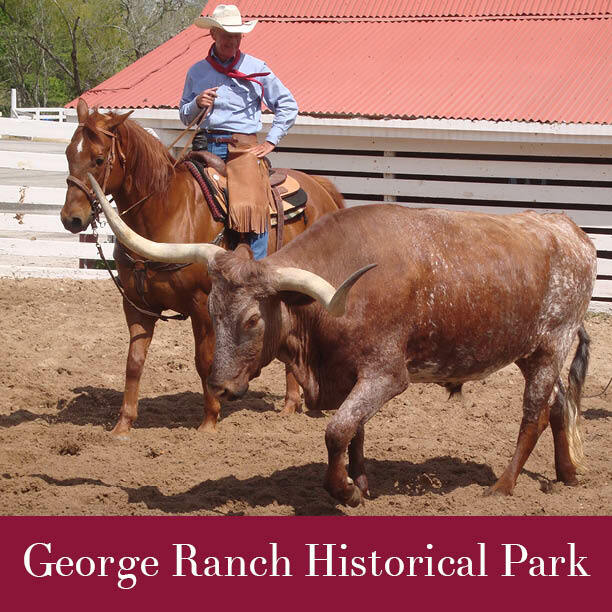 Whether you are in the mood to tour a historic home, eat a 1930s cowboy meal, book a school field trip or bring the kids for some hands-on history activities, the Fort Bend History Association has an experience for you. 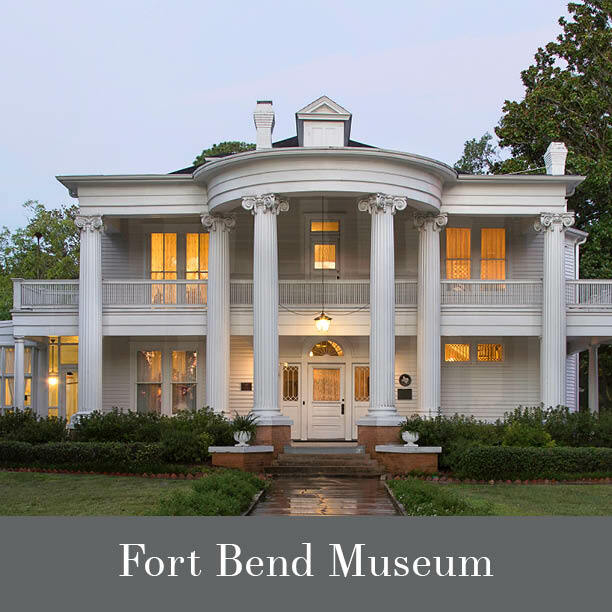 The Fort Bend History Association is a 501(c)3 non-profit organization dedicated to sharing and preserving Fort Bend County history.